Friday, November 23rd was one of the most anticipated nights in the Media industry. It was the night of Movember Mayhem, a charity boxing competition presented by Agency Wars and the Toronto Real Estate Rumble. This Las Vegas-style gala supported the Movember Foundation, which helps raise awareness and funds for various areas of Men’s Health, including but not limited to male cancers, mental health, and suicide prevention. 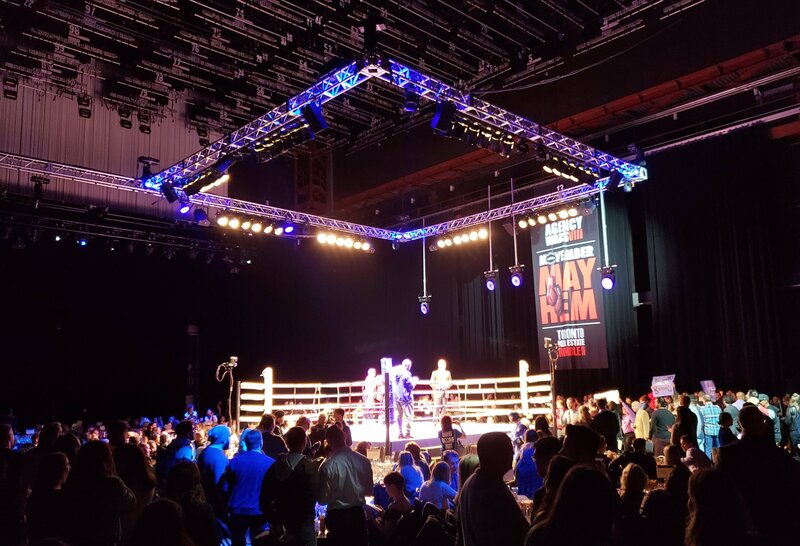 On fight night, over 40 men and women from the Advertising, Media, Marketing and Real Estate industries came together to compete in over 20 boxing matches in support of the cause. 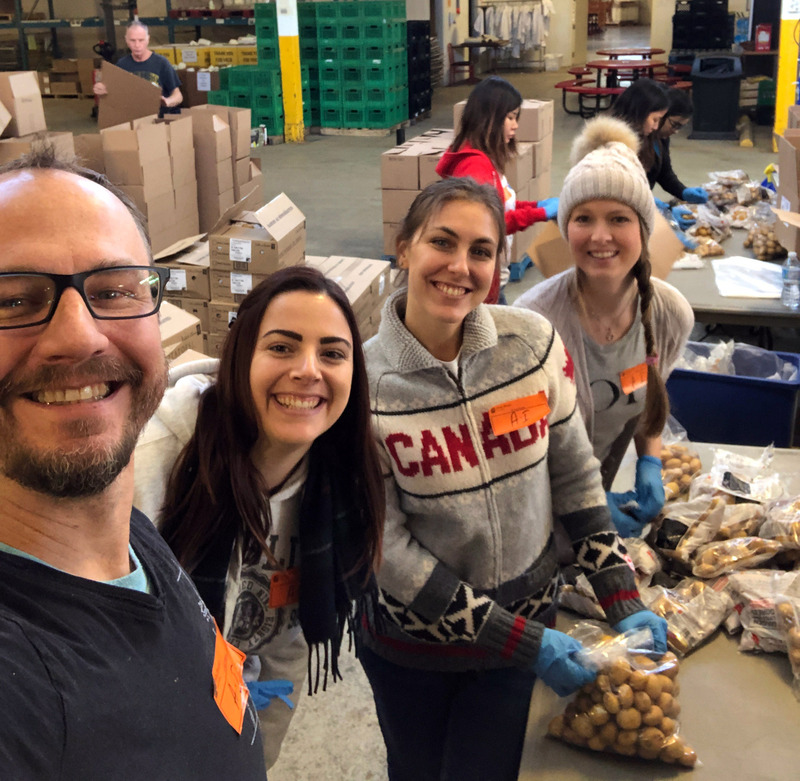 On Tuesday, November 20th, a group of Active Canada employees from all departments and levels of the organization spent the morning volunteering at the Daily Bread Food Bank warehouse in Toronto. The team toured the facilities, were educated on the poverty and hunger in their own neighbourhoods, and packed potatoes. Together, they sorted and packed 2,600 pounds of potatoes in less than 2.5 hours! Everyone who participated had a positive experience, and were delighted to have the opportunity to volunteer on behalf of Active. "Spending the day at Daily Bread was an incredible experience. Daily Bread makes a huge difference to food banks all across the GTA and people greatly rely on these facilities in order to get basic necessities. They were in desperate need of help in order not to waste any fresh fruits and vegetables due to a decrease in volunteers this week. I was glad Active was able to step up to the plate - especially when our help was so necessary. It was a very humbling experience." - Tamara Harnden, Media Assistant. #ActiveCares about celebrating the women of Active, along with all the other fabulous women in our lives! In celebration of International Women’s Day on Thursday, March 8th, our team at Active decided to send messages of positivity out to their social networks. 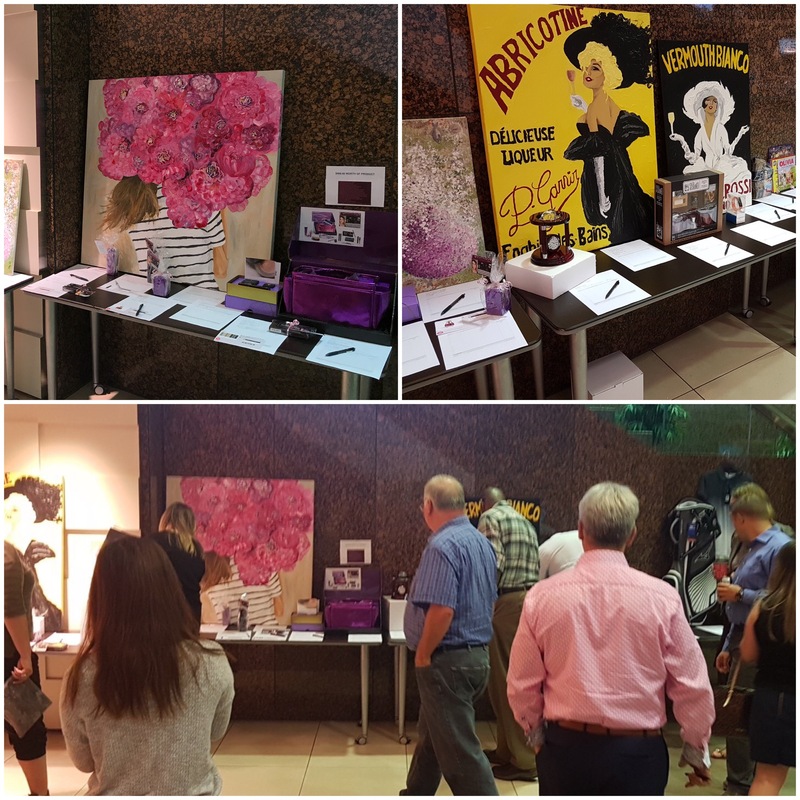 By setting up a “Social Station” Active employees were able to snap a selfie with different message cards regarding issues that we as a company hold dear to us. It was important to our family here at Active to send out messages of support, empowerment, equality and gratitude towards women to our social networks. On Wednesday, March 7th, not-for-profit company motionball (with a small 'm') is launching its annual #NOGOODWAY campaign, during which it calls upon all Canadians to think twice before using the R-word (or "retard") in everyday conversation. This word has a negative connotation for thousands of Canadians with an intellectual disability, and hearing the R-word hurts them. This year's #NOGOODWAY campaign features the release of a powerful online video which can be found on the #NOGOODWAY Facebook Page. The message behind the video is that people see you differently when you use the R-word. Being a retired NCAA college athlete, I thought my days of athletic comradery were over. There was something about having a group of people with a similar interest getting together to achieve a goal and enjoy ourselves while doing it that I knew I was going to miss. 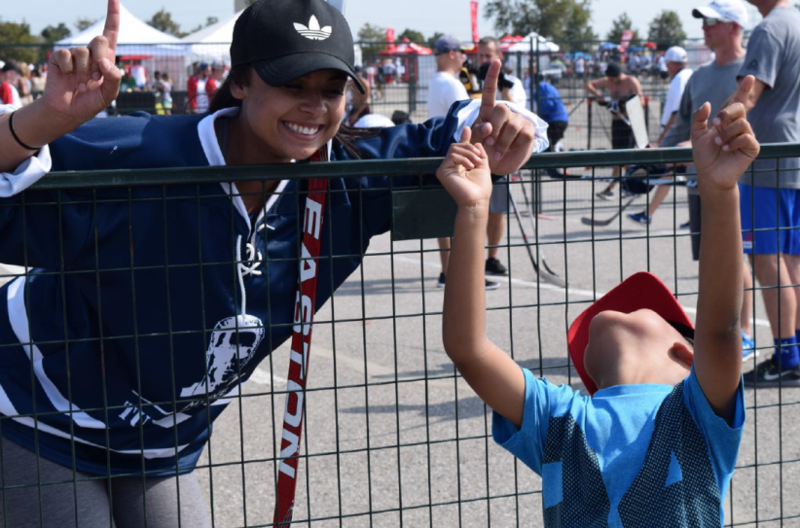 Active International employees have doubled their goal, raising a whopping $41,024 total for the Road Hockey to Conquer Cancer event in support of the Princess Margaret Cancer Foundation. 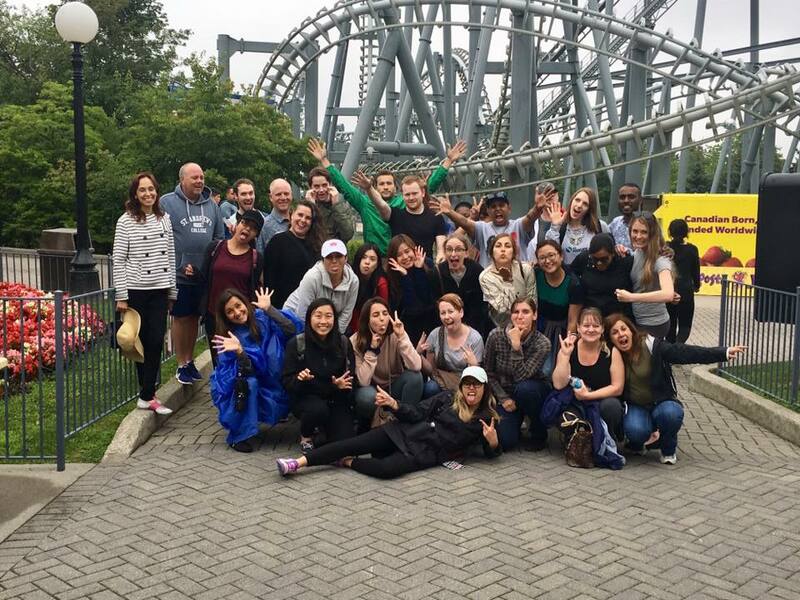 Active International took this year's team building event to the next level - the Amazing Race Wonderland! 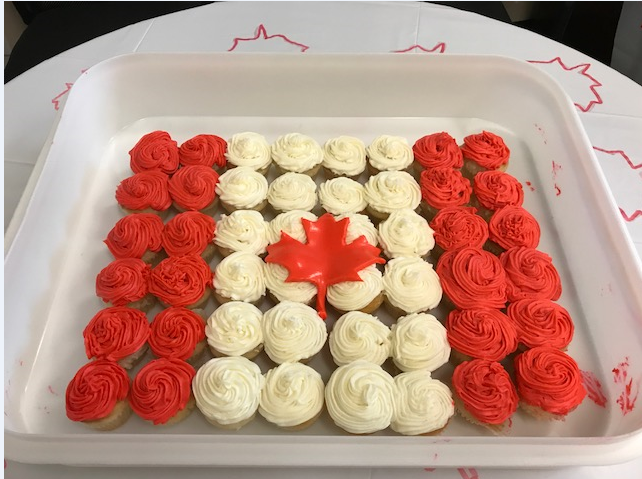 Active kickstarted the long weekend fun with a Canada Day celebration in the office!